It’s that time of the year again! I know that everyday is always a special day to celebrate all the sacrifices and love of our mothers. But since the world have given them the day to make it an extra special day, let’s celebrate it with all the wonderful moms in the world! When you ask your mom what she likes to receive this Sunday, I know that the common answer will be “Bahala ka na” or “Kahit wag na, ‘nak.” That is because moms are really non-materialistic people. They would rather choose to give than to receive. Moms are always the people who like to buy things for their children. It is like a duty to them, a responsibility that they love to do. So, when you are thinking to give something to your mom, make sure that it is extra special. Make sure that this gift is something that they can use. When you give something to a person that is so dear to you. You will make sure that this gift is exceptional, too. I am not saying of an expensive gift, because you can always make a memorable gift that is affordable. What matters most is that it came from the bottom of your heart. Show that you really made an effort for this gift. No doubt that summer is already here. During this season, beaches and swimming are among the most popular words. But, why not make it more exciting by adding some fun summer getaways other than swimming? Have you tried mountain trekking, falls, caving, river and camping? There are tons of mountains that are just 2-4 hours away from Manila where you can enjoy nature tripping, mountain climbing and a whole lot more activities. After an exhausting trek, appreciate the breathtaking view of the place and reward yourself with cool water adventures. 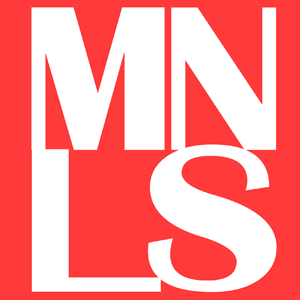 If you want to explore a lot of waterfalls, Mt. Romelo is an excellent destination for you. 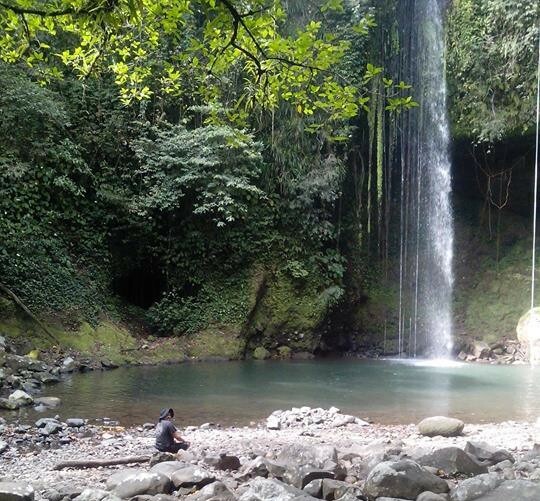 Buruwisan, Sampaloc, Lanzones, and Batya-Batya are among the falls that you can savor from this place. This mountain is situated in Siniloan, Laguna and is also known as ‘Famy‘ because of its neighboring town. It is nice to visit Mt. Romelo during summer to avoid the muddy trail, but it is still perfect during rainy season to catch a nice glimpse of the overflowing water of its waterfalls. Rappelling in the cascades of Mt. Romelo is another exciting activity to try. This place may have an immaculate beauty, but visitors must become more vigilant and cautious with their belongings due to the various cases of theft reported. It is recommended to climb this mountain in a group. Monday doesn’t need to be so blue just because it is the start of your week to go to your office. 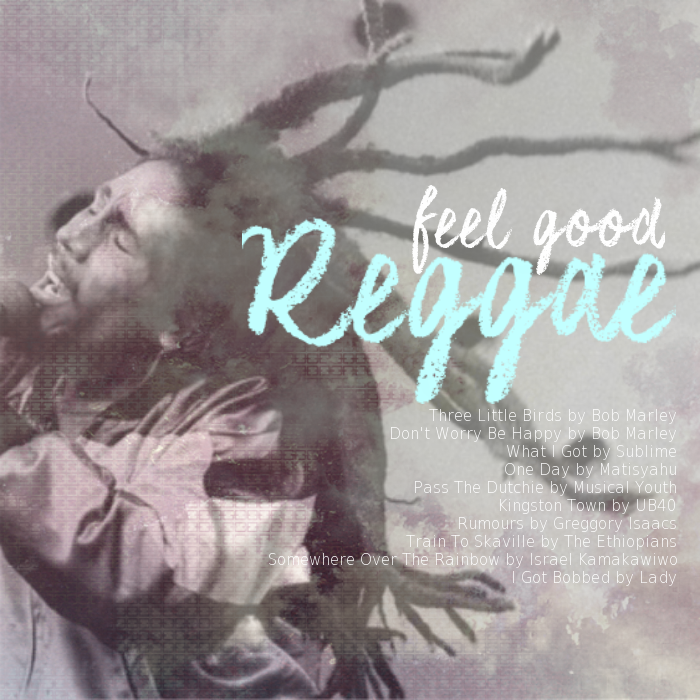 Feel good while riding a bus, a jeep or a train to your destination while listening to these reggae music. Or enjoy your eight hours of work jamming with Bob Marley, Sublime, Matisyahu, and others. You don’t need to be a Rasta man to enjoy these songs. Just love the simple beat and joyful rhythm of each song that will make your day. Here’s a list of feel good reggae music that will have you bobbing your head to the beat in no time. We all want to avoid having breast cancer. But the truth is, there is no sure way on how to prevent this from developing. 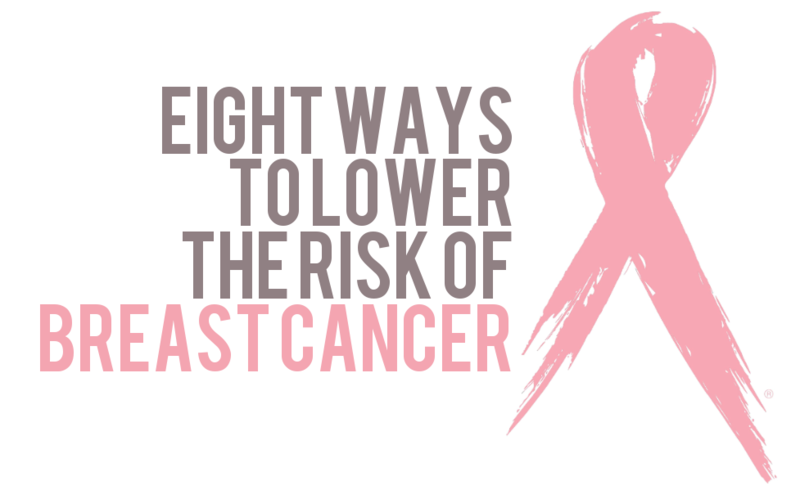 However, healthy lifestyle can help us lower the risk of breast cancer. Since October is Breast Cancer Awareness Month, it’s necessary to know a little more on how we can take care of ourselves. Women, most specially, need to be wary of harmful habits and to practice healthy ones. Men should inform themselves about breast cancer as well, because even if the chances are low, it’s also possible for men to have breast cancer.